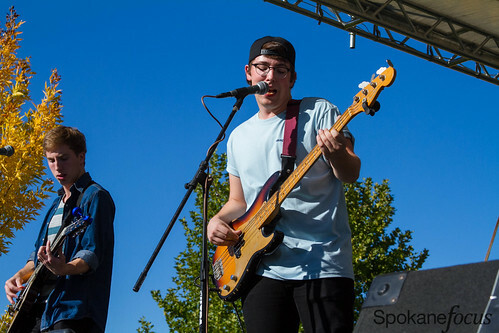 The Backups performed Sunday September 25th, 2015 at the Mirabeau Meadows as a part of Valleyfest 2015. This open air concert was held at Mirabeau Park in Spokane Valley, WA. For more information on The Backups check out their website and follow them on Facebook and subscribe to their channel on YouTube. Check out all photos of The Backups on Flickr.